Back on the Market! Buyers financing fell through. 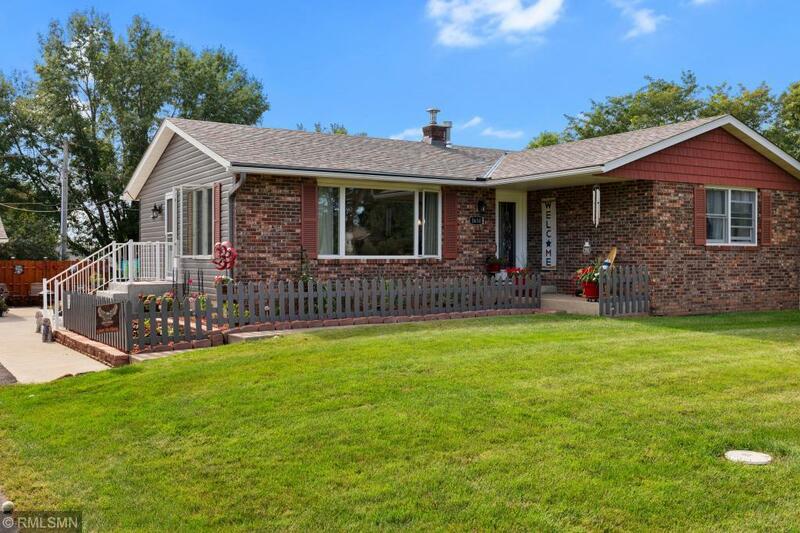 Spacious and immaculate 3 bed/2 bath (one w/whirlpool tub) rambler with a beautiful manicured lawn and flower beds. This home is move-in ready with newly refinished wood floors, new roof, new windows, new siding, new furnace and central air conditioner w/3 sources of heat. The 3 car detached garage is fully insulated with a forced air furnace perfect for a car collector or for a shop. The yard is wired with a hidden fence for pets.